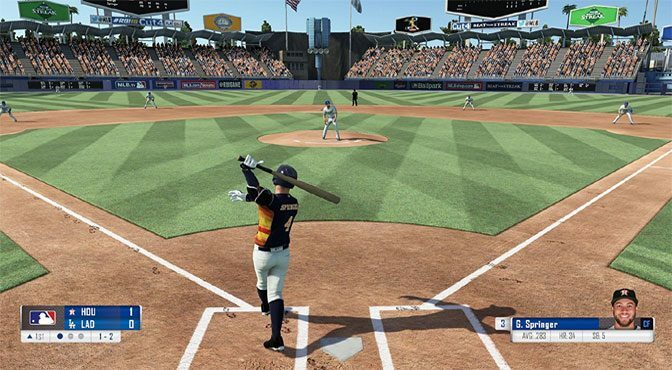 Take us out to the ballgame, just not the one from RBI Baseball 19. This messy attempt at major league baseball gets everything wrong, from basic fundamentals to slowdowns and crashes, to a weird, unavoidable mercy rule where professional baseball teams simply give up if they fall behind. 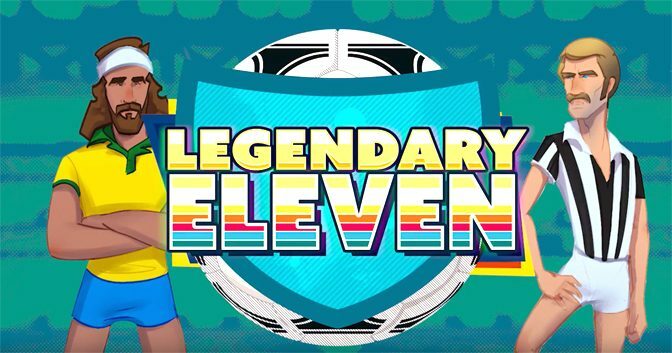 If you love soccer but don’t like the complexity of most sports games, you might enjoy Legendary Eleven and it’s more arcade-like interface. You don’t need fancy controller skills to pull off some legendary maneuvers on this field, which makes Legendary Eleven worth kicking around. Monster and 704 Games have done a great job with the NASCAR series. After stumbling a bit out of the gate a couple years ago, their follow-up racer was a big improvement. Now, NASCAR Heat 3 ups the ante even further. 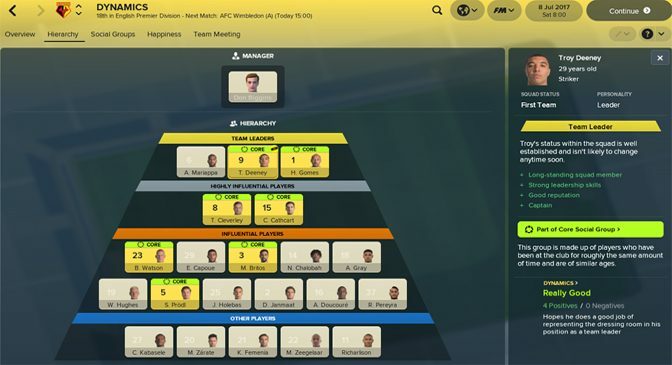 Football Manager 2018 lets soccer fans become football fanatics while also scratching their business simulation itch. Unlike most soccer games where you play the field, with this one you handle all the backend strategy needed to support a successful, professional team. 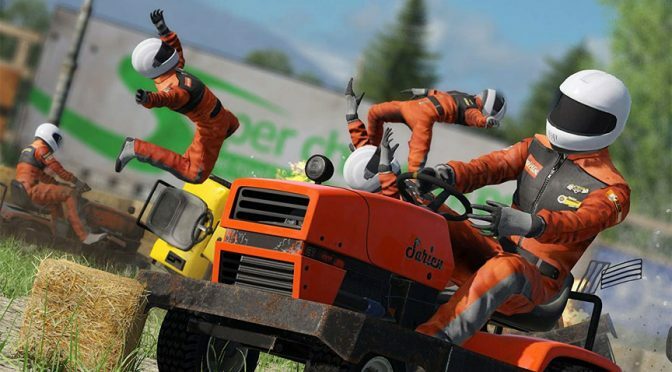 In what could be a huge sleeper hit, Bugbear finally put the finishing touches on their vehicle-crashing masterpiece, Wreckfest. 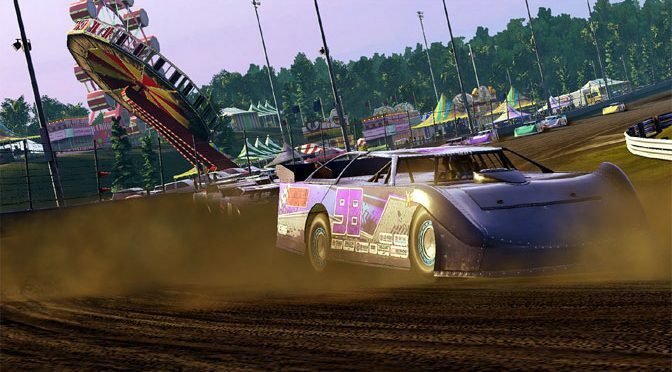 The game lives up to the name, with players racing and wrecking everything from tractors to combines, junky stockcars and sleek machines. 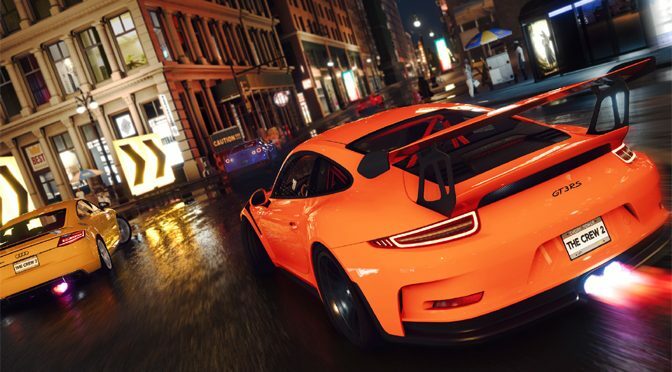 Incorporating cars, off-road trucks, airplanes, motorcycles and speedboats, The Crew 2 challenges players to master a variety of races from coast to coast. You might even find yourself instantly switching from one vehicle to the next in the same race. 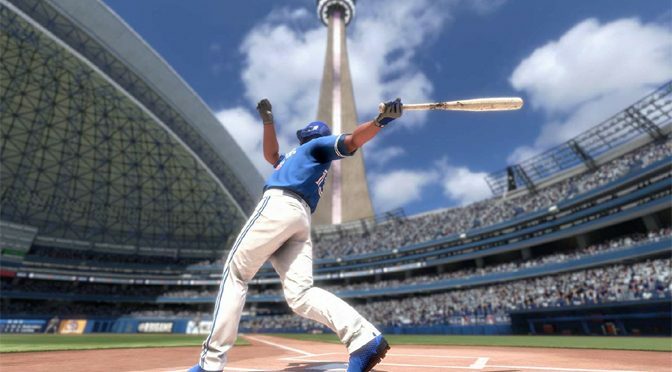 The RBI Baseball series has always been known for great ballpark details and arcade action, and RBI Baseball 18 keeps that tradition going. 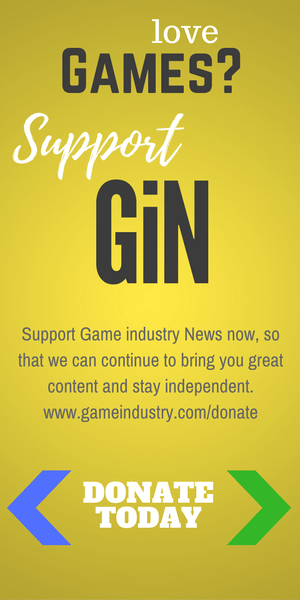 Despite some oddball glitches, the new game is lots of fun for fans, and keeps its roster updated daily throughout the season. 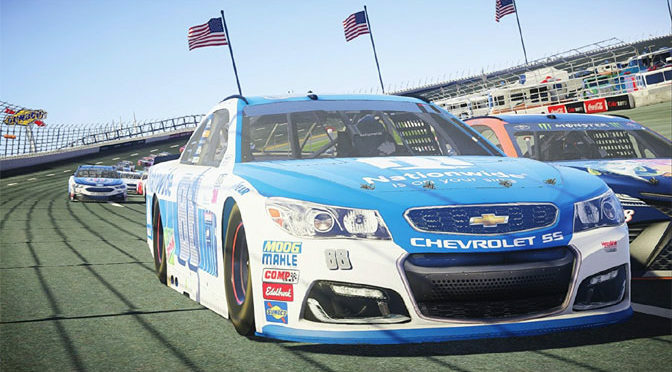 The series got off to a rocky start last year, but NASCAR Heat 2 improves in almost every way. Bringing us the action of the Monster Energy, Xfinity, and Camping World series, plus the Eldora dirt track, together in one smooth-looking and responsive package makes it worth the drive. 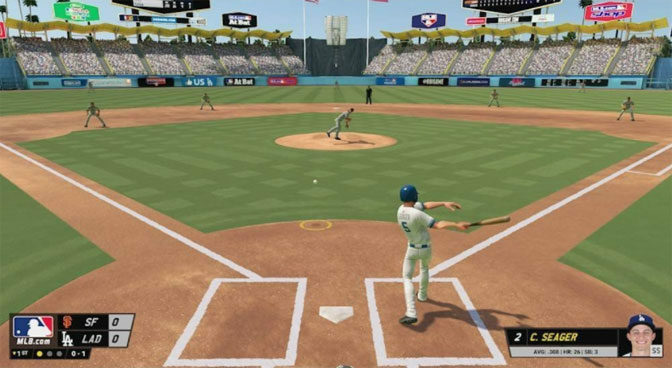 RBI Baseball 2017 is yet another attempt from Major League Baseball to field a passable baseball title. While the 2017 version is better than before, and now has a Nintendo Switch version, it still seems a bit like the minor leagues. 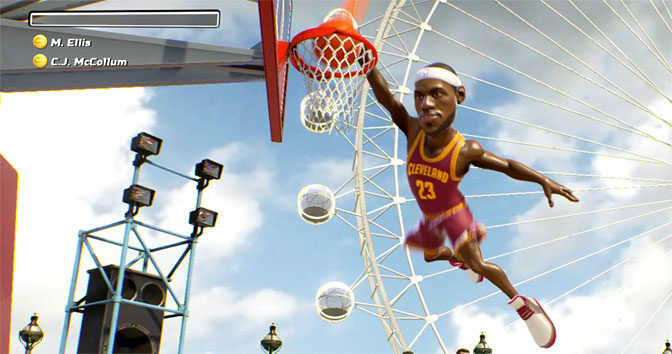 NBA Playgrounds shoots for a fun experience that anyone can pick up and play, hearkening back to the classic days of NBA Jam and NBA Street. But can Playgrounds compete on the same court as those heavyweights? Let’s go court side and find out!